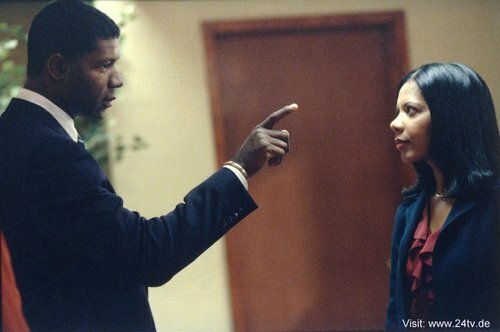 Dennis Haysbert & Penny Johnson Jerald as David & শেরি Palmer. . HD Wallpaper and background images in the 24 club tagged: 24 2002 season 2 photos promos stills penny johnson jerald sherry palmer dennis haysbert david palmer.